Planning a recruitment cycle is one of the most grueling responsibilities for any HR personnel. You go through a whole lot of data, statistics, and numbers from past hiring activities to craft a sound hiring plan for the future. 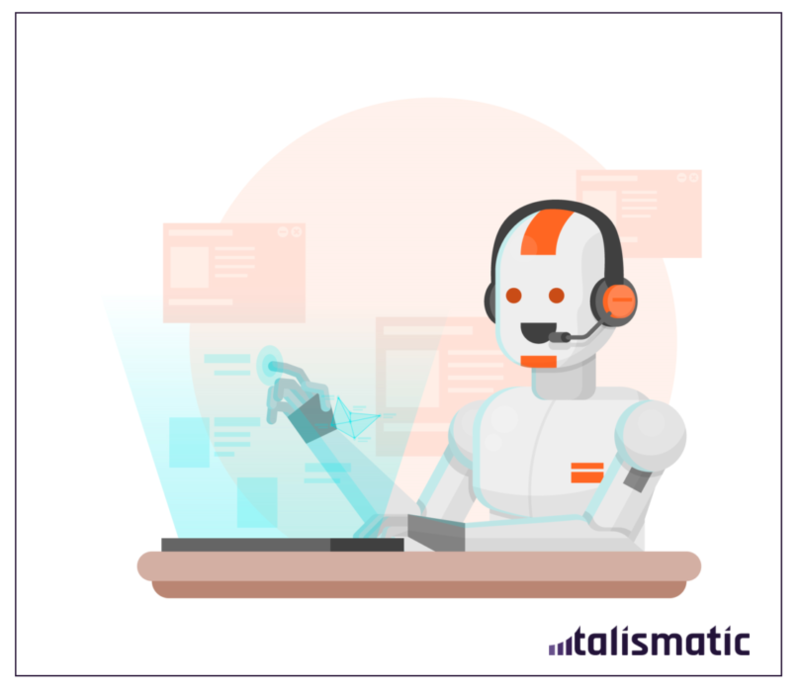 Recruitment tools like Talismatic leverage AI in hiring to give you accurate and easy-to-act-upon insights that help you gauge hiring timeframes, understand recruitment dynamics, plan for contingencies, and discover potential candidates. New-age recruitment is as much about keeping a close eye on your competitors as it is about devising your hiring strategies. 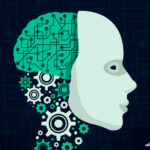 Pioneering recruiters are using AI in HR analytics to put together recruiting intelligence from your biggest competitors. 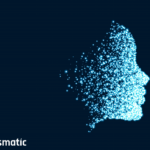 Talismatic, for instance, allows you to compare and differentiate hiring strategies, analyze market trends, and lets you set new benchmarking standards. All of this allows recruiters to match a vacancy with nothing short of an ‘ideal’ candidate. 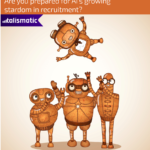 Does your annual hiring strategy have what it takes to rule the recruitment market?